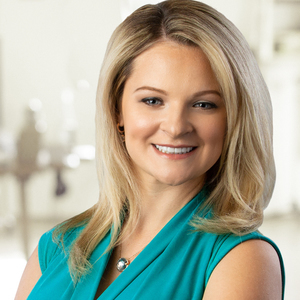 Grace Rizza, the Founder and CEO of Identity Dental Marketing, comes on the podcast to talk about her role in helping dentist market to patients. But Elvis asks her to speak on how dental laboratories can play a bigger role in the “big picture”. Grace offers a unique perspective on how dentist market to patients giving dental laboratories a few ideas on how we can either help dentist advertise or how we can advertise to dentist.